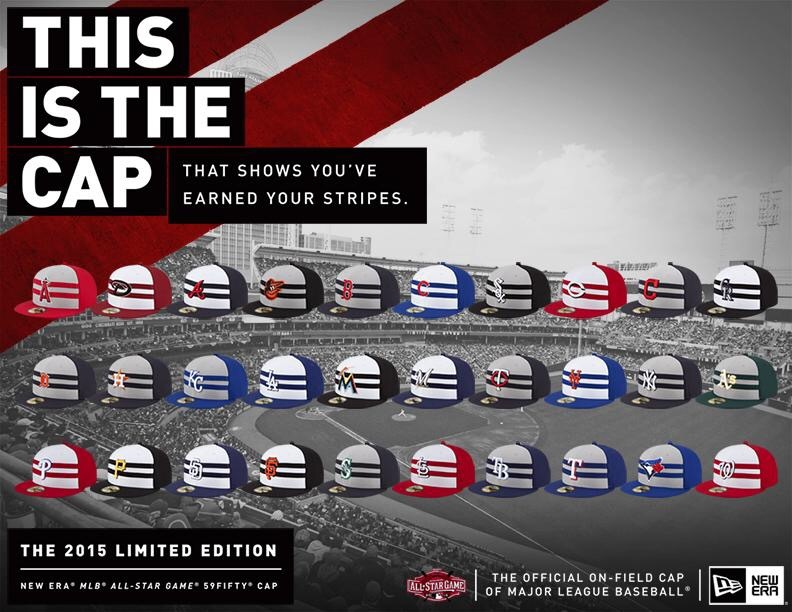 In May 2015 my MLB All-Star Game hat concepts went viral, convincing everyone from ESPN's Darren Rovell to Bleacher Report that my designs were the real thing. Shared on Twitter, Instagram, and many of the top online news outlets in sports, my hats inspired furious debate online for a solid two days. Many loved them, many hated them, but everyone agreed on one thing: there was no doubt they were real. But this wasn't just another instance of one of my personal sports design projects going viral. When my NFL uniform re-design project blanketed the web one year earlier, some were fooled into thinking they were maybe Nike designs that had leaked, but most took them for what they were -- concept uniforms, albeit really good ones, made by some anonymous artist. These hats, however, were something else entirely. Everyone really thought these were real! Sure, the images were almost entirely photo-realistic. The presentation perfectly matched what New Era does each year for their MLB hats. Hell, I even made ads that looked exactly like something New Era would do. I obviously took great care to make every detail perfect, so I wasn't surprised they were mistaken for the real thing. I just couldn't believe everyone thought they were real. Every major sports news outlet ran with the story. Opinions were forged within minutes and battle lines drawn. While some fans lamented the further commercialization of America's pastime, many others were demanding to know when the hats went on sale by screaming "take my money!" into their computer screens. Eventually, however, phone calls were made and sources were checked. Every article that had been written about the leak issued a retraction and changed their headline to reveal it was all a "hoax". Even New Era finally commented, saying they had nothing to do with my designs. And even though Adweek later outed the "leak" as just another instance of me causing trouble on a national scale, I continued to get (and still get to this day) emails asking where and when the hats will be available for purchase. A fine testament to the power the internet has when it grabs hold of a narrative and refuses to let go. 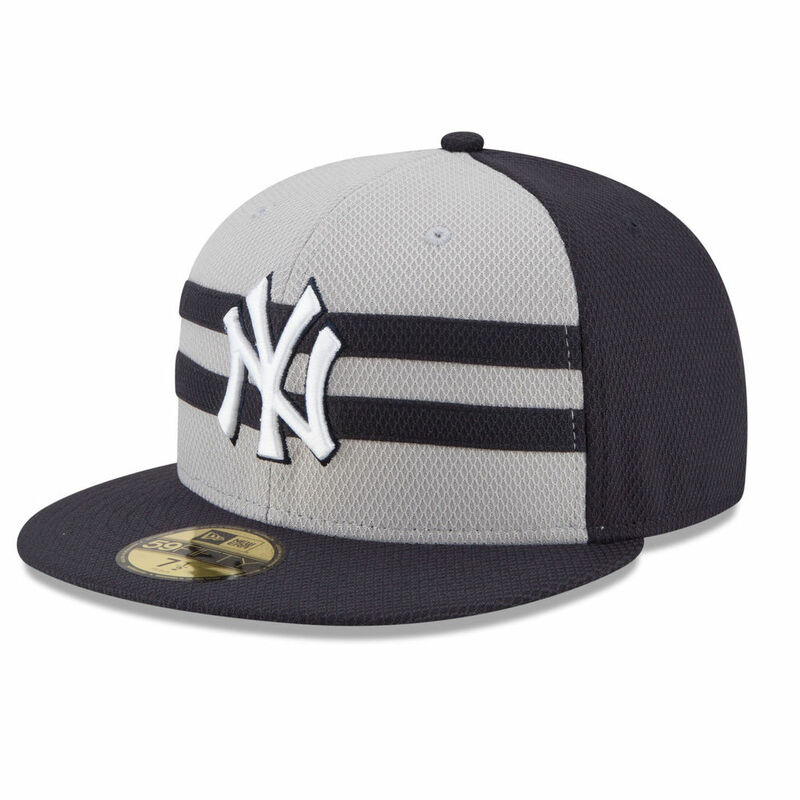 @NewEraCap Please, please, please release the leaked @mlb All Star Game hats. They are much better than what came out today! 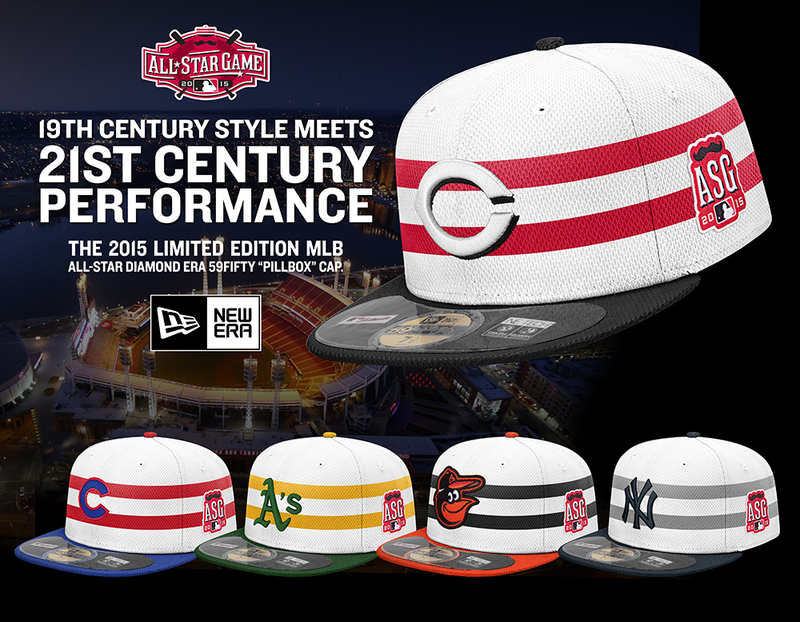 Not a fan of the All-Star game hats.. The MLB should have gone with the fake 'leaked' designs IMO..